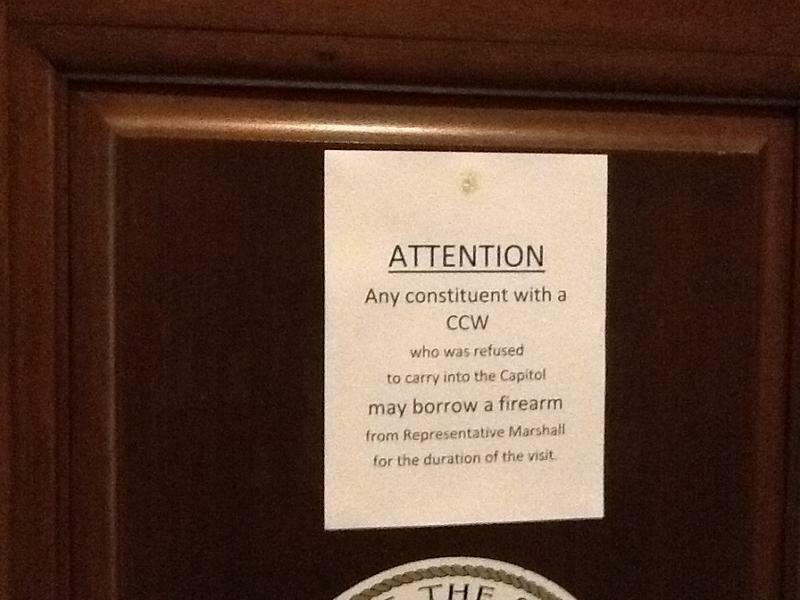 A Kansas City-area lawmaker is offering to allow some visitors to the Missouri Capitol to borrow a gun while inside the building. The bill would increase the number of security cameras at the State Capitol and allow the Governor's Office of Administration to hire private, armed security guards if needed. 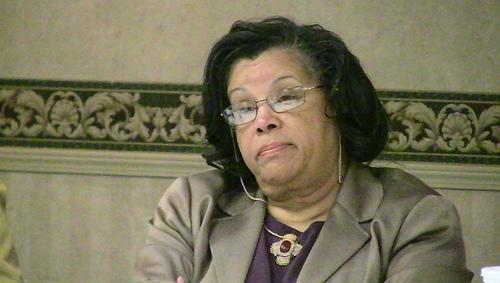 This article first appeared in the St. Louis Beacon, Feb. 3, 2012 - State Sen. Robin Wright-Jones, D-St. Louis City, has introduced legislation to beef up security at the Missouri Capitol Building, a move that comes days after target stickers were placed on some legislators' office doors. The senator filed a bill on Thursday to authorize the state's Office of Administration to contract with private firms to provide armed guards at the Missouri Capitol. 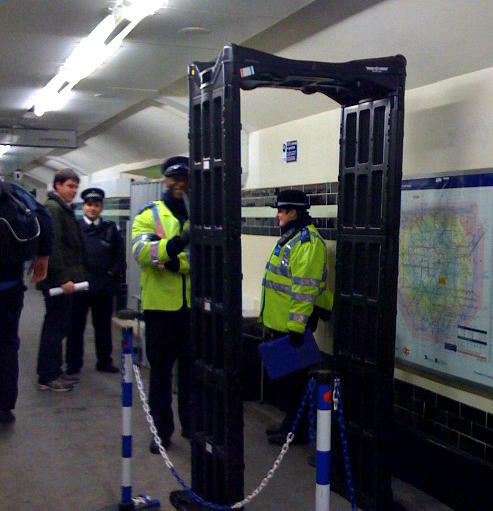 She also seeks to restore the metal detectors removed from entrances several years ago.